Washing and sealing your pavers preserves its natural beauty for years to come. 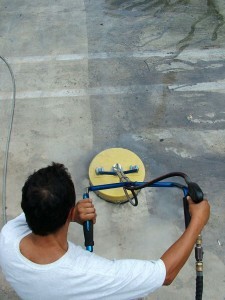 Sealing is meant to protect pavers from the elements such as rain,sun, and anything that can fall on them. 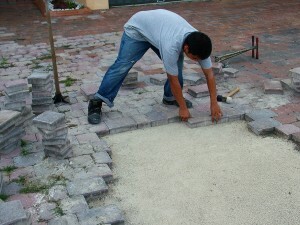 When your Pavers start to receive damage, they will start to crack, chip, or crumble. When the signs start to show of damage, give us a call, and we will assist you promptly. 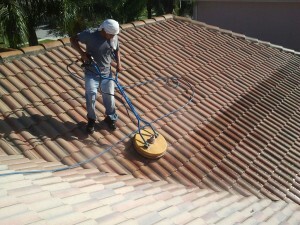 We can ensure that our technicians will treat your roof like their own providing a quality clean on the roof, while protecting the roof and landscaping of your property. Our wood cleaning & staining process is used to clean, restore and weatherproof outdoor wood such as decks, fences, and more. 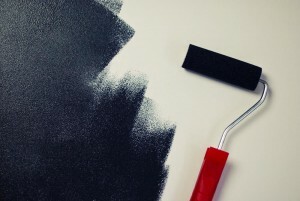 We determine exactly how to get those stubborn stains out. 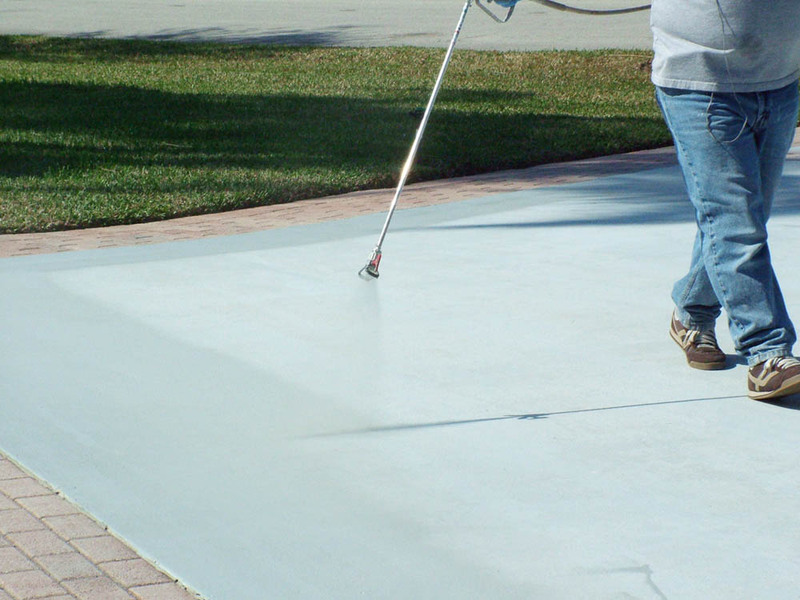 Sealing your concrete is important to ensure it stays in good shape.Doing this can help ensure your concrete does not develop surface deterioration. 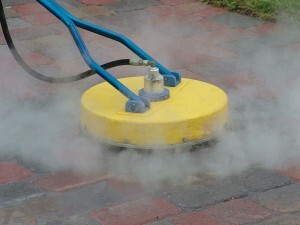 The first step is to wash the pavers with a flat surface cleaner, a pressure washer with a 4000 PSI and 210 Fahrenheit and chemical products like de-greasers and rust removers. 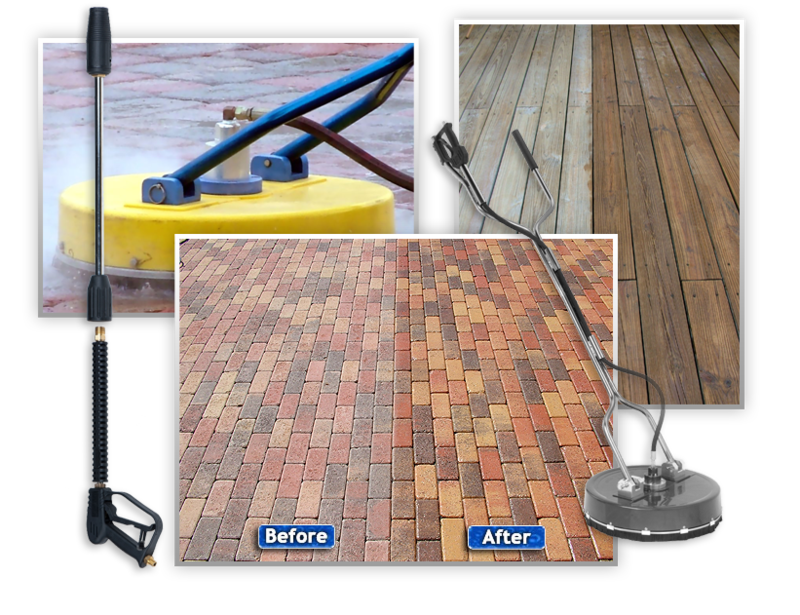 On the next day if the pavers are totally dry two coats of acrylic-based solvent sealer specially formulated for pavers is applied with an electric sprayer. For the final step we wait for the sealer to dry. 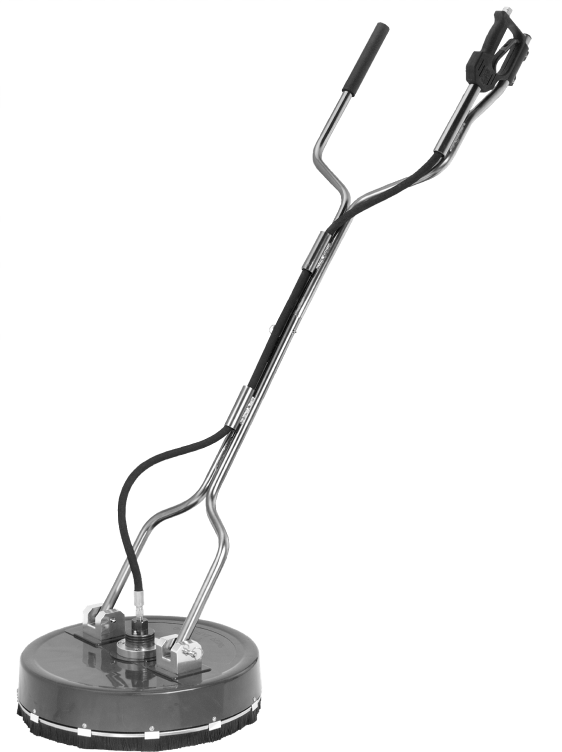 Once the sealer has been applied, you should be able to step over it one hour later, and you can drive over it after twenty-four hours. 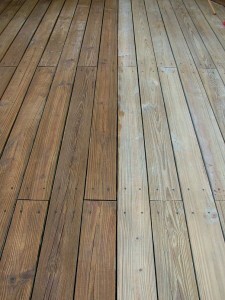 Have pavers that are sinking or wood decks/docks/fences that are losing color? WE CAN FIX THEM ALL! Loss of Color due to Ultraviolet Rays.